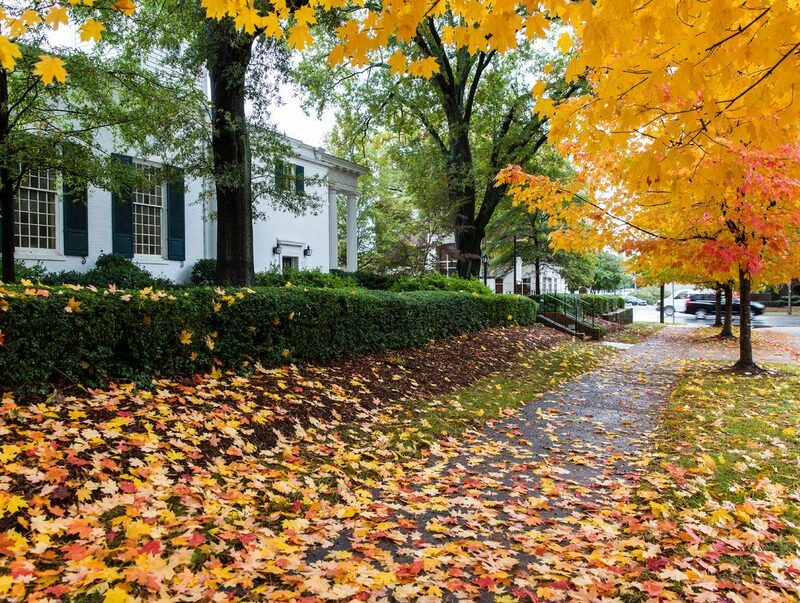 Mild winters are one of the perks of living in the South, but cold weather finds its way to Charlotte a few times each season accounting for an average accumulation of six inches of snow per year. Only about half of the winter days fall below freezing making a friendly forecast for a wintertime trip. The slow emergence of spring is one of the most breathtaking times of the year. The soft white, pink and yellow of flowers blooming in the city stands out among the sprouting greenery and blue skies. Although the season begins with an average rainfall of 4.4 inches in March, rising temperatures and clear spring days continue throughout May. 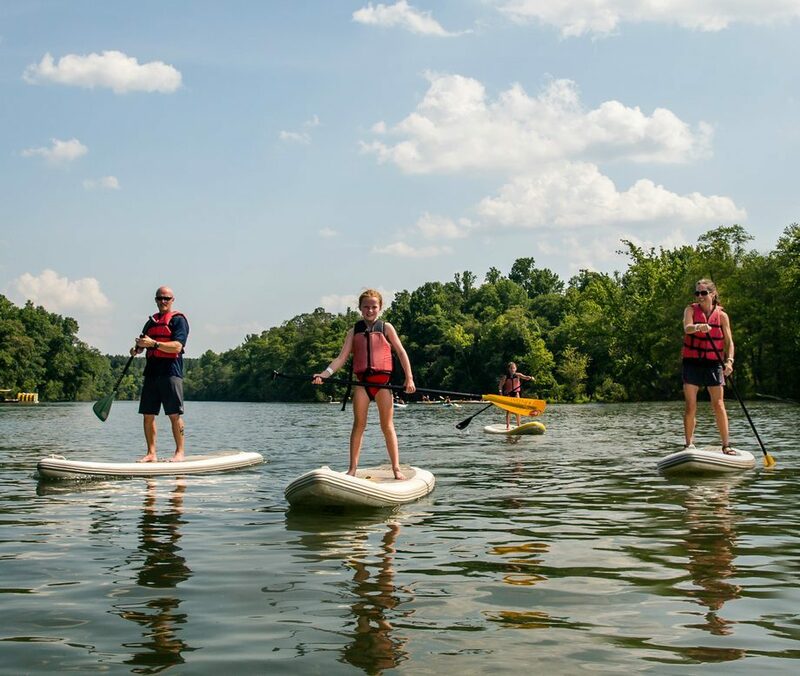 Clear skies and warm weather lure Charlotteans outdoors during the summer months, but the bright sun calls for sunscreen and breathable, light attire. Scorchers in July and August bring temperatures to the upper 80s for about 40 days of the season. The average summer temperatures are in the upper 70s with an average daily range of 20 degrees. 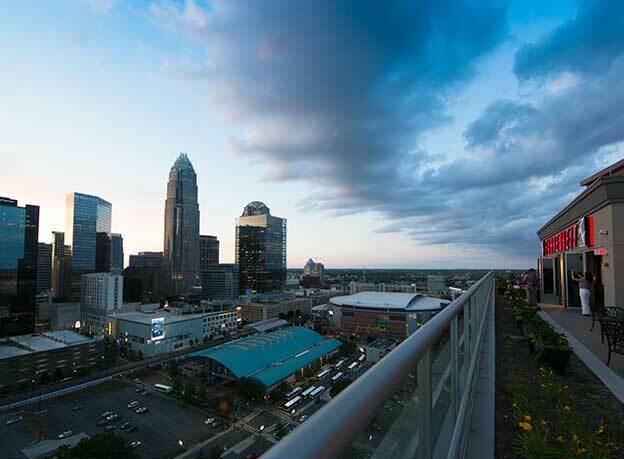 The changing leaves of autumn in Charlotte’s dense tree canopy provide a stunning backdrop for the city skyline. Mild temperatures in the 60s stick around throughout fall and encourage people to enjoy the outdoors as the days grow shorter, especially tailgaters and grillers getting ready for a big game.